Can coffee be a force for good? Every great idea, every great product, and every great movement starts with a question. 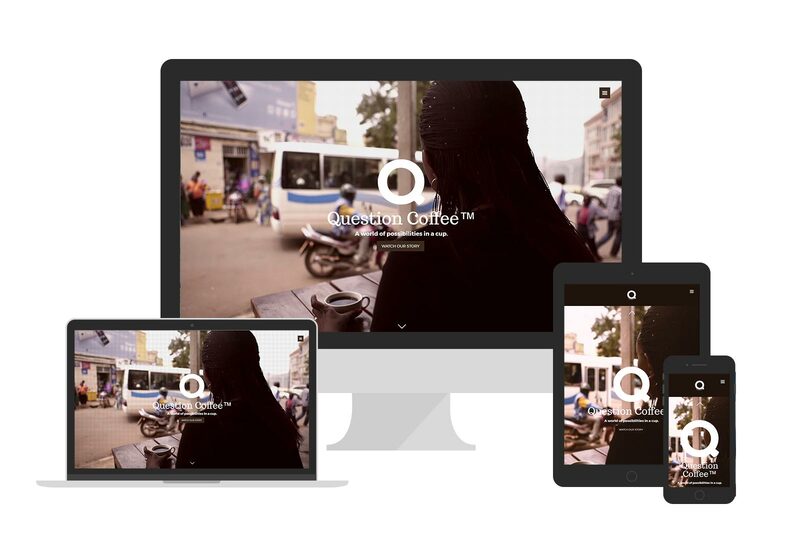 Question Coffee believes that there’s a better way for supply chains to operate–that great products should enhance the lives of everyone they touch, and support the sustainability of the planet. 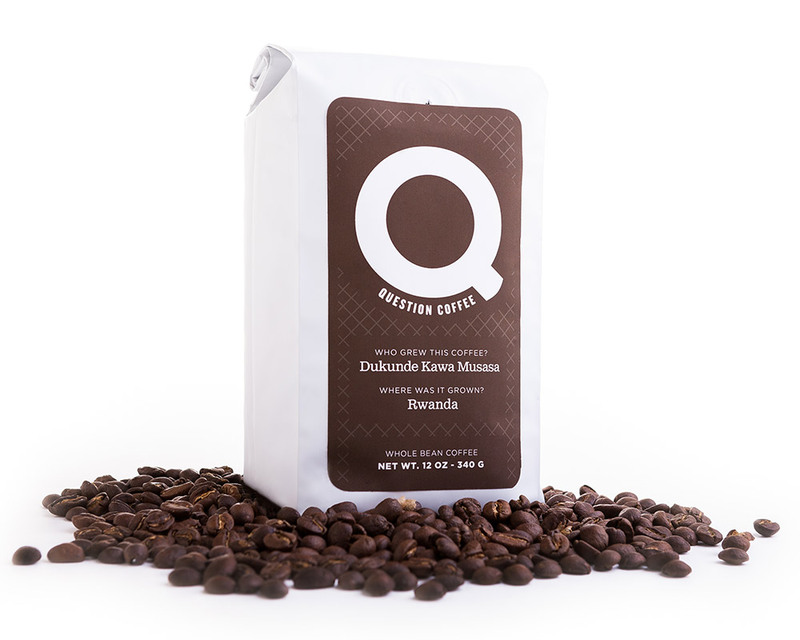 Every bag of Question Coffee™ improves the lives of farmers and promotes gender equality in coffee-growing organizations. We reinvest all proceeds from our sales back into coffee communities in the form of training's that help both female and male farmers grow better coffee and become successful business people providing for their families.